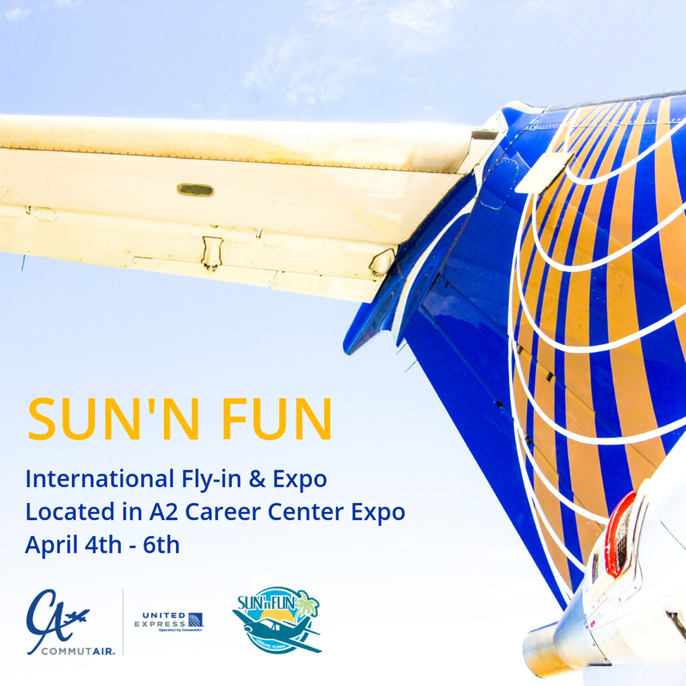 Visit CommutAir during SUN’N FUN 2019 at the A2 Career Expo! Learn more about a career with C5 by speaking to recruiters and line pilots from April 4th – 6th. CommutAir will also be conducting onsite interviews!